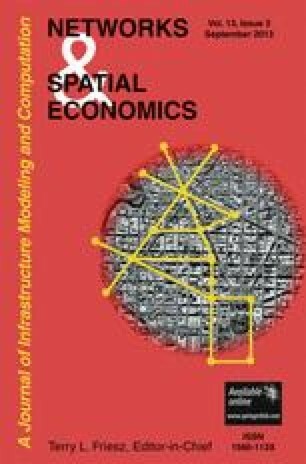 This paper describes the development of a method for strategic assessment of vulnerability in road networks. Our vulnerability analysis considers the socio-economic impacts of network degradation, on the basis of changes in the levels of accessibility provided by the degraded network. A number of standard indices of accessibility are considered, including generalised travel cost, the Hansen integral accessibility index, and the ARIA index used in Australia to assess levels of remoteness in rural areas. Simple case studies of a national strategic road network and a regional road network are used to illustrate both the general approach and specific implementations.